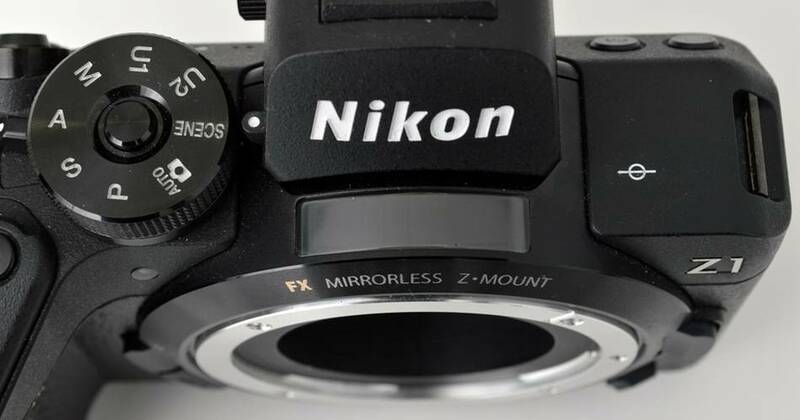 mirrorlessrumors - Page 5 of 566 - The number one resource for mirrorless digital camera news! 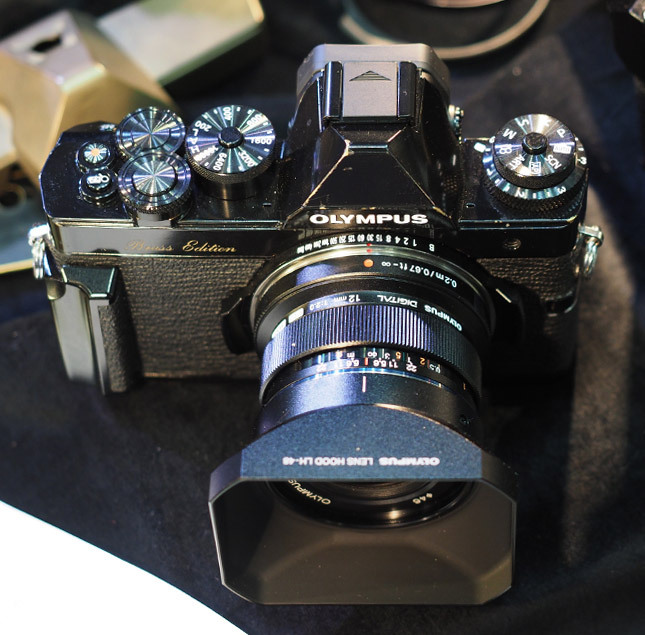 Canon’s next mirrorless camera will have 70+ Megapixels? 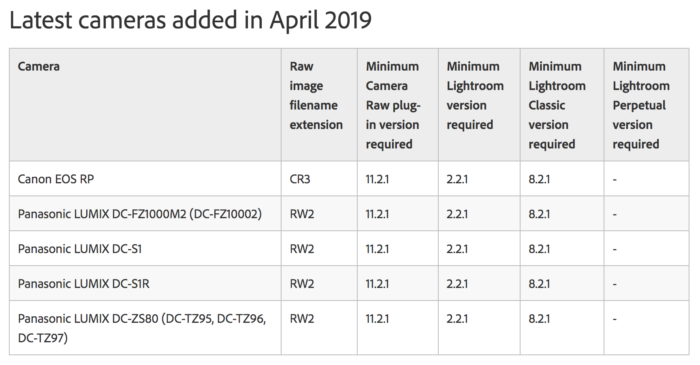 The new Camera RAW software has been released with official support for the new Panasonic S1-S1R and Canon EOS-RP cameras. 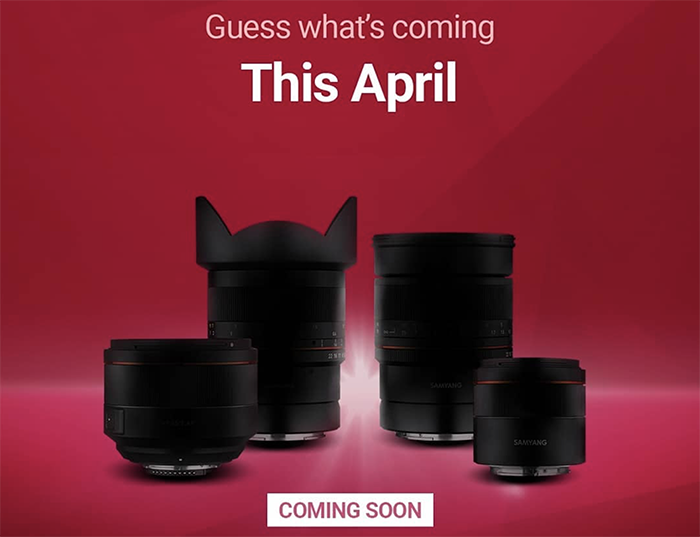 I hope the PRO camera will have a new kind of sensor that can be really close to Sony sensors! 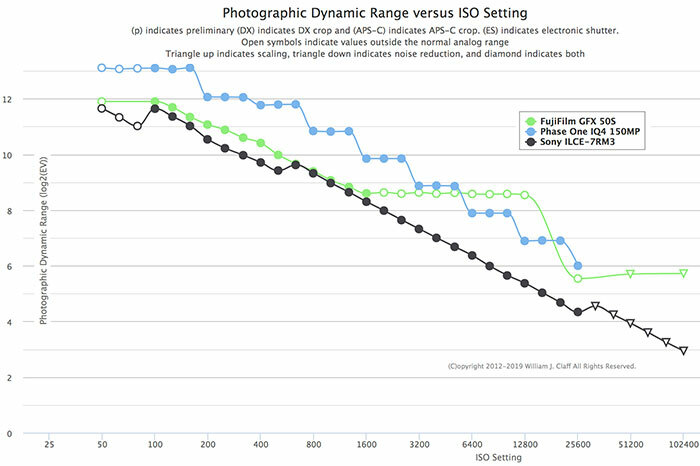 Photonstophotos tested performance of the new Sony 150 Megapixel medium format sensor used by Phase One. 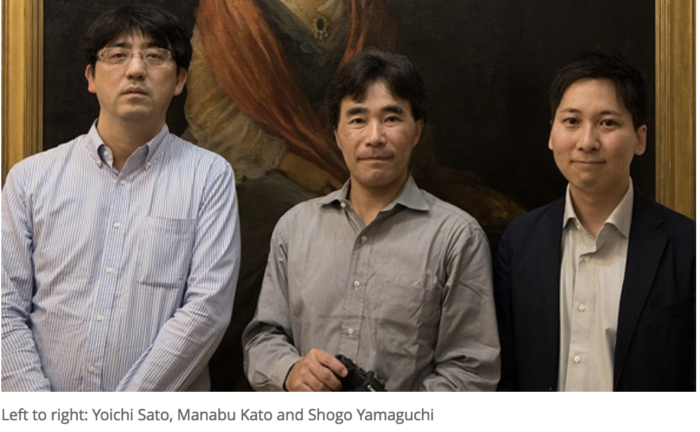 You can see it’s noticeable better than the current GFX50s and A7rIII at Low and Mid ISO. 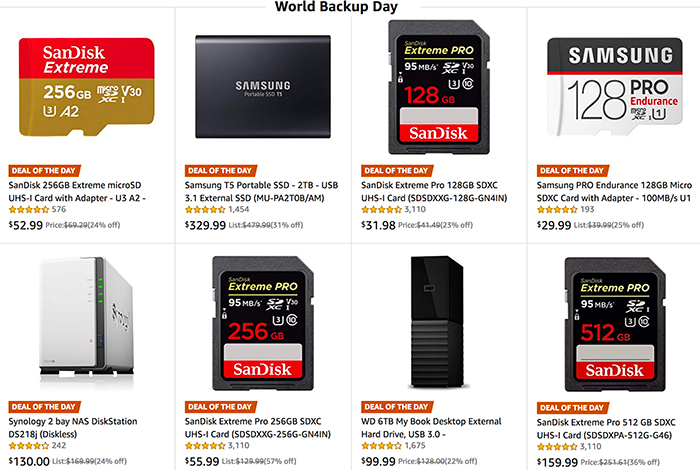 Today only you save money on a big lot of Storage products sold by Amazon US.